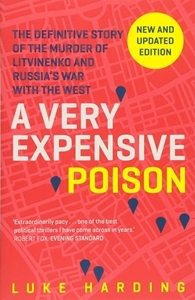 1st November 2006: Alexander Litvinenko is brazenly poisoned in central London. Twenty-two days later he dies, killed from the inside by Polonium - a rare, lethal and highly radioactive substance. His crime? He had made some powerful enemies in Russia. 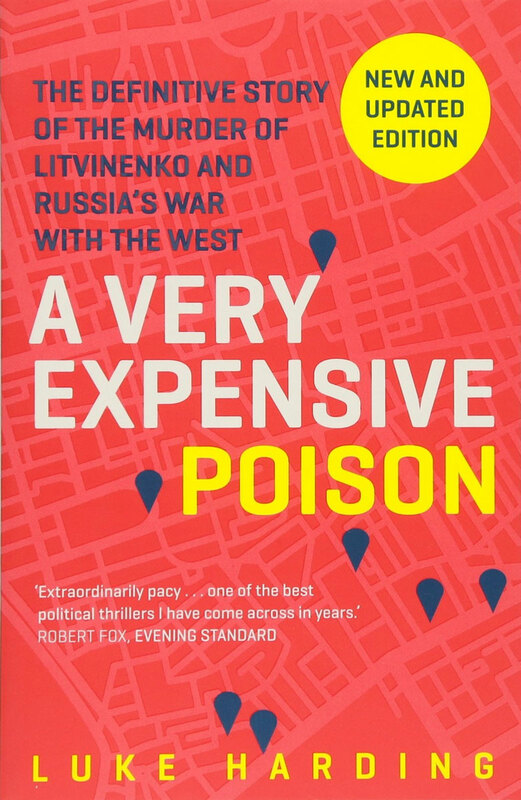 This is the inside story of the life and death of Litvinenko and of Russia’s new cold war with the west. Harding traces the journey of the nuclear poison across London, from hotel room to nightclub, assassin to victim. It’s a deadly trail that leads back to Vladimir Putin, and to a regime exposed by the Panama Papers.